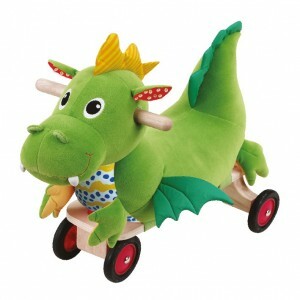 Children will love this sit and ride Puffy Dragon, an attractive creature in mythology. It can be steered left & right. 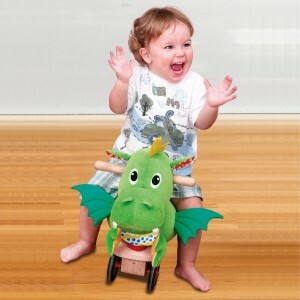 With a crinkly sound in both ears, and beeper in the crest, adventures are endless as Puffy dragon explores my world of imagination. 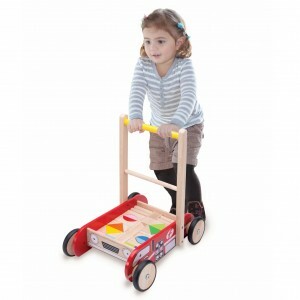 Forever famous pounding toy with design of sloping base, enhancing vision when children are playing, increasing the fun as balls are automatically roll down to the exit. Unlash the stopper to release the balls. 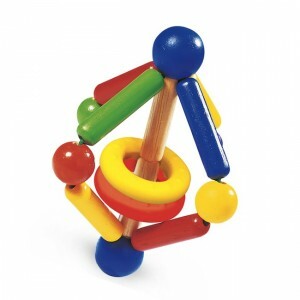 A classic toy with design! 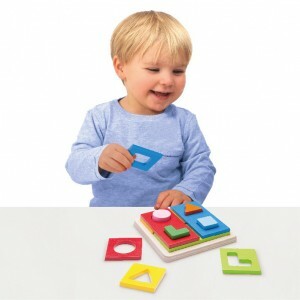 Fit blocks and shapes together starting from sorting one shape at a time to more advance level by sorting two shapes at same time. 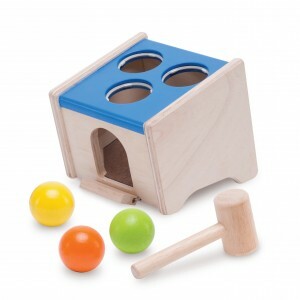 Children can learn about basic shape and promote easy problem solving skill. 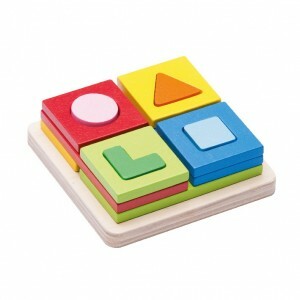 Learn about shapes, colors and correct sorting. Learn to walk with me! 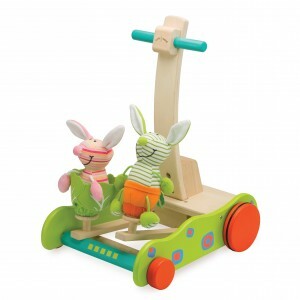 Push me forward and be amused at 2 bunnies hopping up and down, along with tapping sound in rhythm. 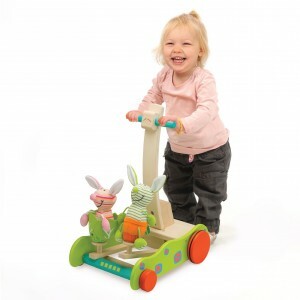 Extra feature includes wheel-friction system, to slow down the speed when the child is young and unstable, adjustable for faster speed when grow older. 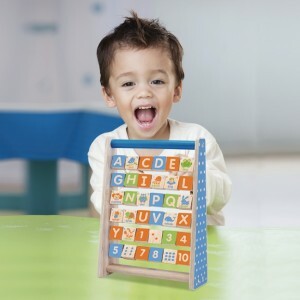 Play and learn alphabet, spelling, and reading words with pictures. 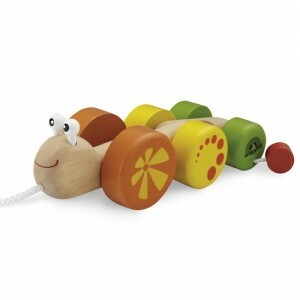 Wonder Snail attracts toddlers with its bright colors and funny movement. 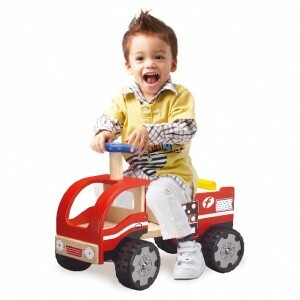 Children can also develop their hearing skills with the sound made while being pulled. The tail part can be folded up for a different look. 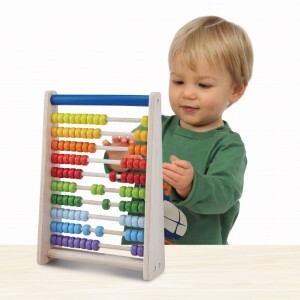 Easy to learn basic counting & calculating. 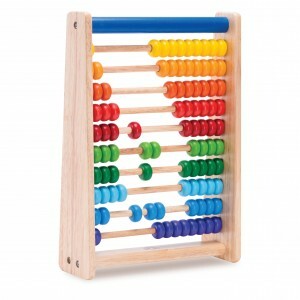 Different color abacus helps to make learning fun and easy. Promote logic thinking, problem solving skill. 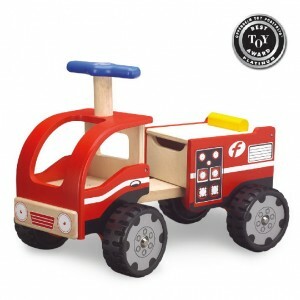 Children now can go around with their own wooden ride-on fire engine like a real fireman on duty. Steer the handle to control the direction as it responds to the fire alarm. Item can be stored in the space available underneath the seat. Learning to walk, the child is assisted by a unique friction system that prevents young children from going too fast, risking tumbling down. Parents can adjust the friction speed as the child gets older. 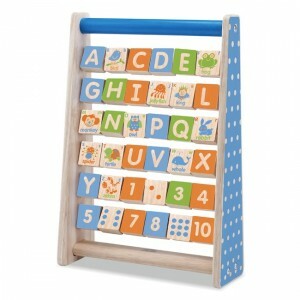 Wooden blocks are provided for construction play. 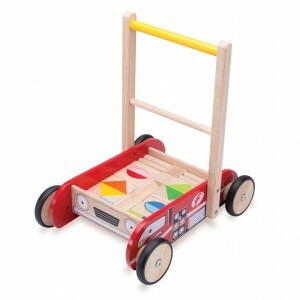 More toys can be stored in the wagon. I love to play with CITY BEADS, which is based on transportation in the city, with maneuvering possibility of train, car, plane and helicopter, both through sky and tunnel. With rise-up platform and over-size scale mean additional fun to me as I play with my friends. Tilting the bead set at an angle to face me directly, greatly enhance my interaction with each character. 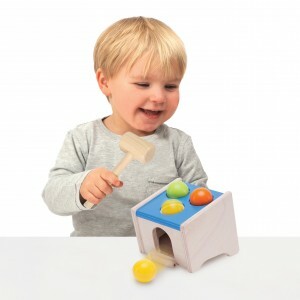 This is an interactive toy that certainly encourages curiosity with a cause and effect function. 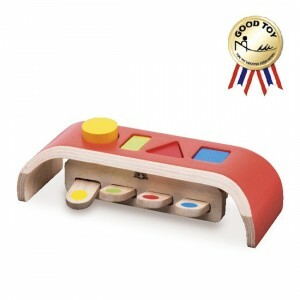 After the geo-metric shape sorting is completed, children will be further amused at the jumping blocks as they pound onto the corresponding shape markings on each lever. rattling and even with responsive • movement when it spring backat you!